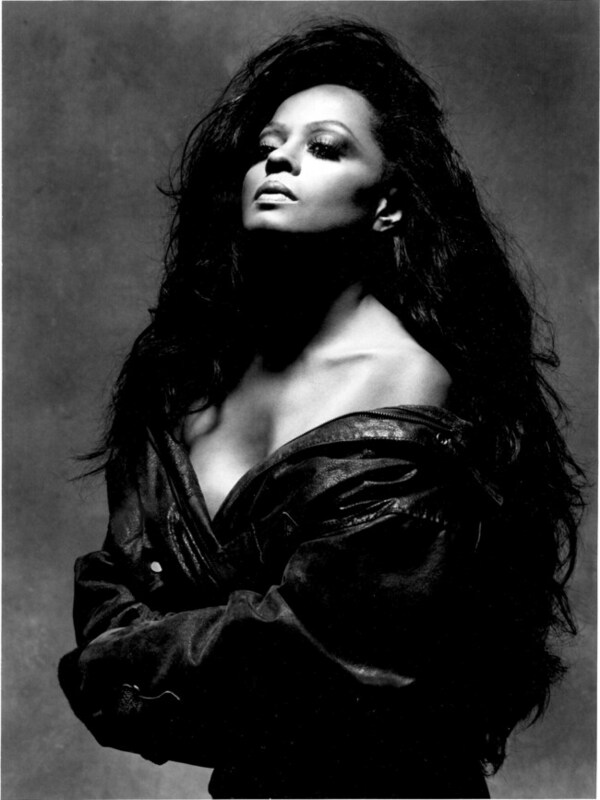 ‘Diana Ross: Her Life, Love and Legacy’ Featuring ‘Diana Ross Live in Central Park’ is Coming to Movie Theaters | Premiering March 26th, 2019 | WATCH TRAILER! 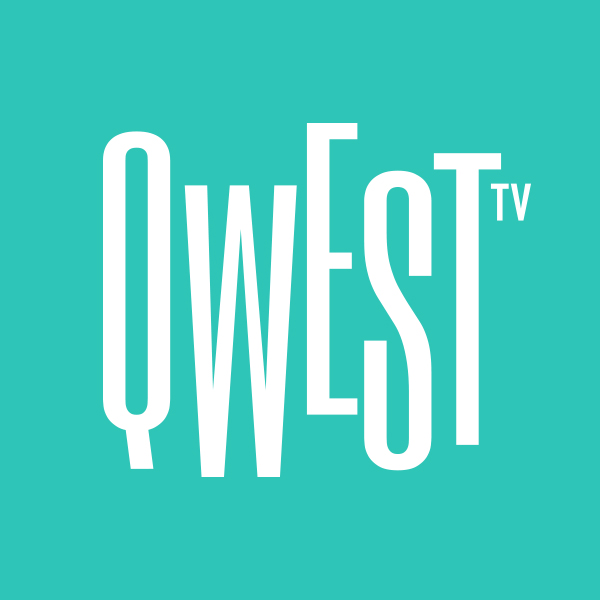 LOS ANGELES, July 2017 /PRNewswire/ — Multi-Grammy winning producer, composer and arranger Quincy Jones, in collaboration with jazz impresario and television producer Reza Ackbaraly, has announced the formation of Qwest TV, the world’s first subscription video-on-demand (SVOD) platform dedicated to jazz and jazz-inspired music forms. Reading, PA (PRWEB) April 16, 2015 – One of the featured attractions at this year’s Berks Jazz Festival (its 25th anniversary show) will be a special performance on Saturday, April 18, 2015, at the Crown Plaza Hotel in Reading, PA called “Remembering Joe Sample.” This special tribute to the world renowned pianist and composer who passed away last September was organized by musical director Bobby Lyle and festival promoter John Ernesto; and will feature a stellar lineup of artists—many of whom performed and/or recorded with Sample. 24TH ANNUAL DIVAS SIMPLY SINGING! 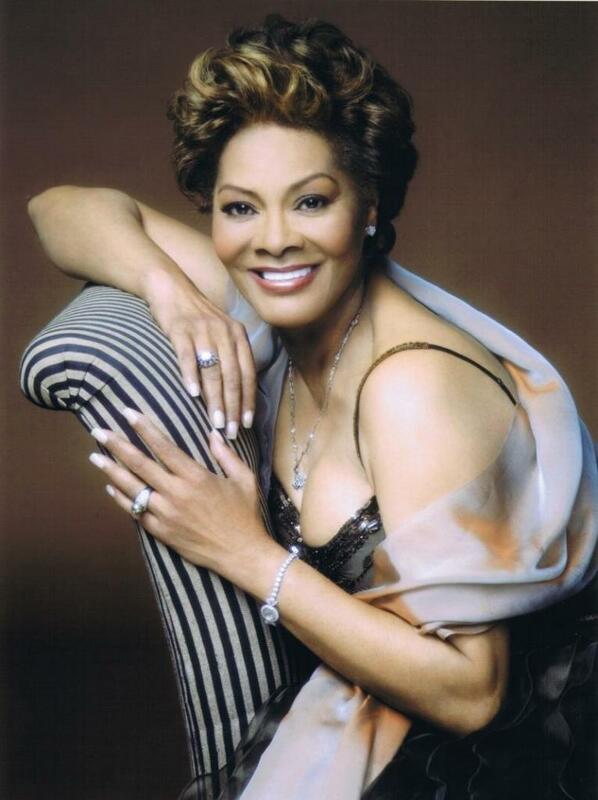 LOS ANGELES — One Diva! One Song! One Night to touch a million lives! Actress/Activist Sheryl Lee Ralph’s DIVA Foundation kicks off its 24th Annual HIV/AIDS benefit concert DIVAS Simply Singing with a special announcement: Sheryl Lee and friends will honor Dionne Warwick LIVE at the 24th Annual DIVAS Simply Singing! 7:30 pm, Saturday Oct 18th, 2014 at The Richardo Montalban Theatre. 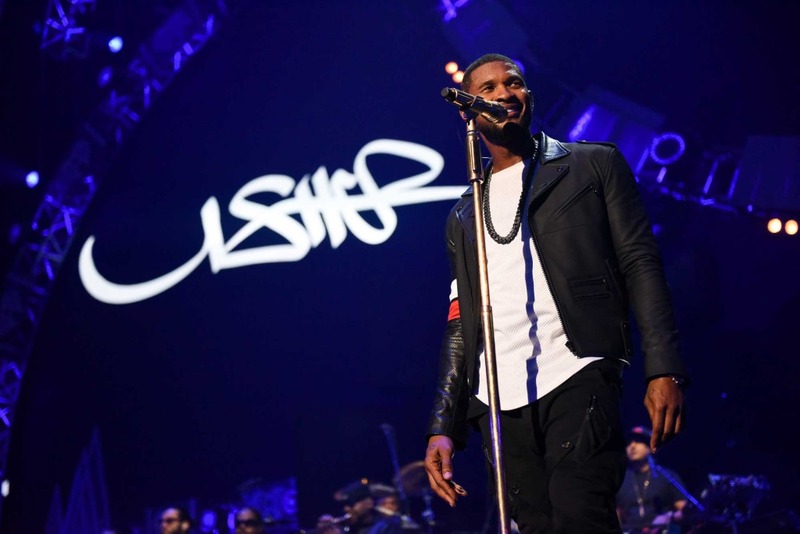 The 2014 iHeartRadio Music Festival Will Air as an Exclusive Two-Night Television Special on The CW — September 29 and 30 from 8:00-10:00 P.M.
New York, NY – September 22, 2014 / PR Newswire / — The fourth annual iHeartRadio Music Festival hosted by Ryan Seacrest at the MGM Grand Las Vegas wrapped up Saturday night after two days of incredible performances by today’s most popular musicians and a number of one-of-a-kind collaborations. Stunning New Duo Album Due Out Oct. 14 In The U.S.
impulse! 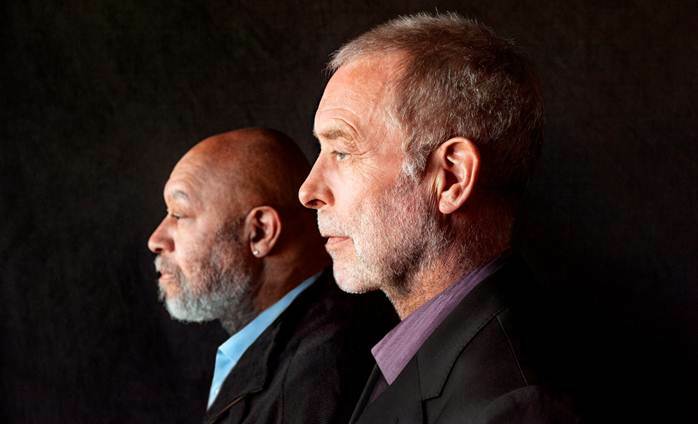 has announced an October 14 U.S. release date for The Art Of Conversation, a stunningly beautiful duo recording from pianist Kenny Barron and bassist Dave Holland. The album is available for pre-order today at iTunes in addition to the release of the single “In Walked Bud” across all digital retailers and streaming services. 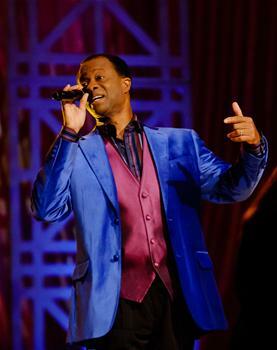 Hall of Fame vocalist and five-time Grammy winner, Larnelle Harris, will receive the 2014 Kentucky Governor’s Artist Award in a public ceremony in the Capitol Rotunda in Frankfort, Kentucky this October. The prestigious award is given to Kentuckians who have made significant contributions to the arts in the Commonwealth, across the country, and around the globe. 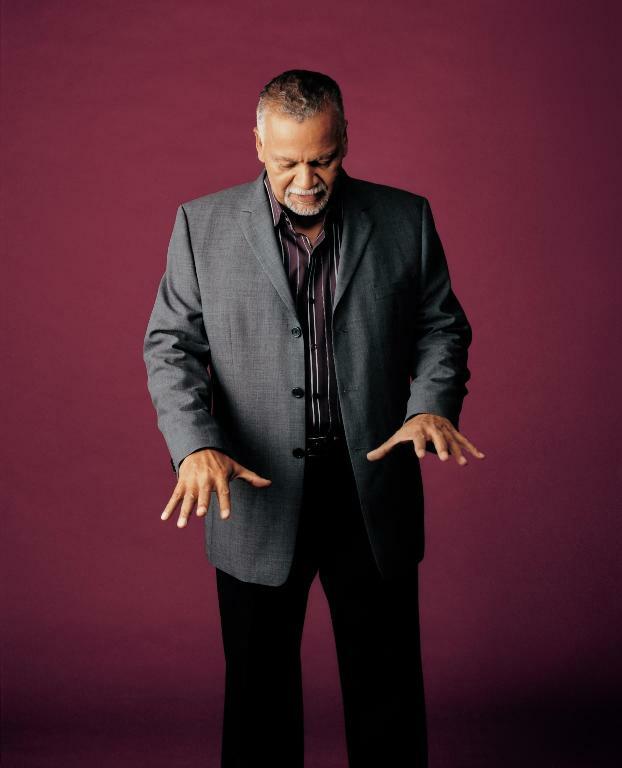 Harris will be the first contemporary Christian vocalist to receive the Artist Award since its inception 29 years ago. NEW YORK, July 7, 2014 /PRNewswire/ — The 20th annual ESSENCE Festival attracted a record-breaking 550,000 attendees from around the world to New Orleans this Fourth of July weekend, earning the distinction of being the largest gathering in the event’s history. HICKSVILLE, N.Y., June 30, 2014 /PRNewswire/ — Sam Ash Music, the nation’s leading full-line retail music chain, proudly celebrated Black Music Month with a June 25 star-studded in-store musical performance at its Hollywood, Calif., retail location featuring Grammy nominated recording artist, producer and songwriter Kashif. 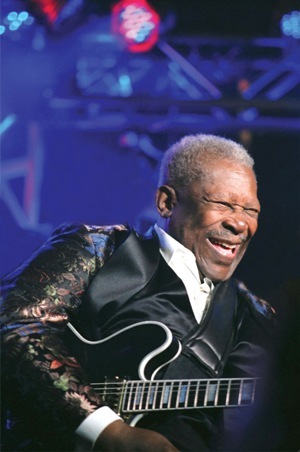 This Thursday, June 26, officials with the Memphis Music Hall of Fame will announce the names of nine luminaries of Memphis’ rich musical legacy for 2014 induction into The Hall. The 2014 Memphis Music Hall of Fame inductees will be announced at a special press conference to be held at Hard Rock Cafe, 315 Beale Street, beginning at 3:00 PM/CDT. The O’Jays Release Anticipated New Album “The Last Word” | WATCH NEW VIDEO! 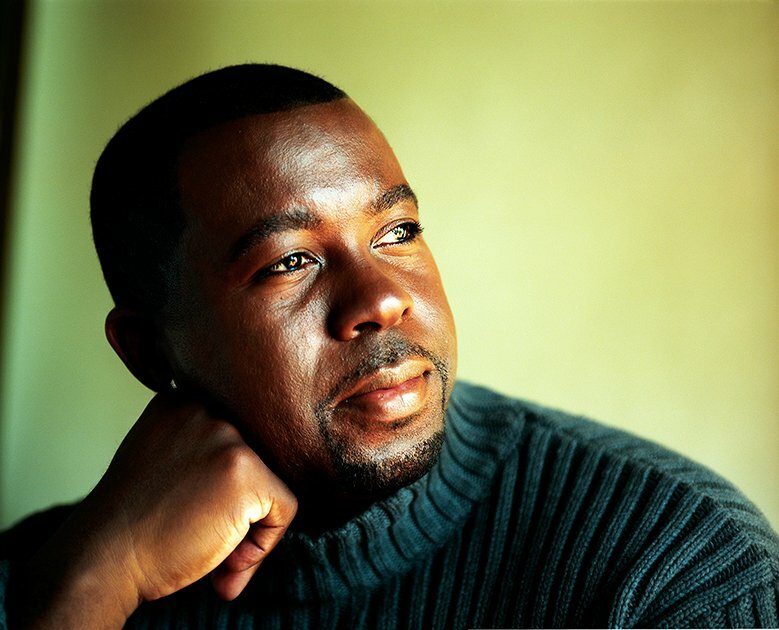 Titus Showers to Release New Album “WHO?” on May 10th, 2019 | WATCH NEW VIDEO!